There are tones of keyboard shortcut keys available in every software application just we have find out and use where we need, in my point of view keyboard shortcut keys better than to using mouse because it’s take less time and help to fast work. 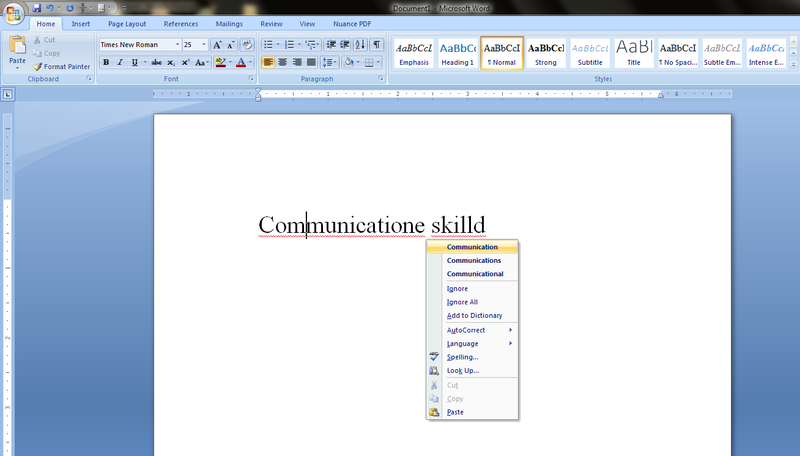 Everyone use Microsoft word for preparing documents, reports and notes but only some people knows the shortcut keys in Microsoft word, there are lot of shortcut key available in MS word, so today I will show you how to check and correct spell from dictionary by using keyboard shortcut in Microsoft word. 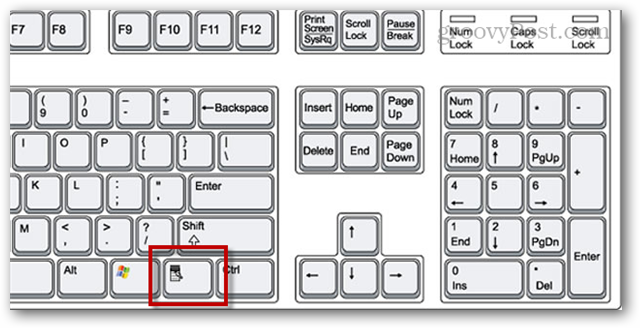 This keyboard shortcut key will work in all Microsoft word document like 2003, 2007, 2010 and 2013.